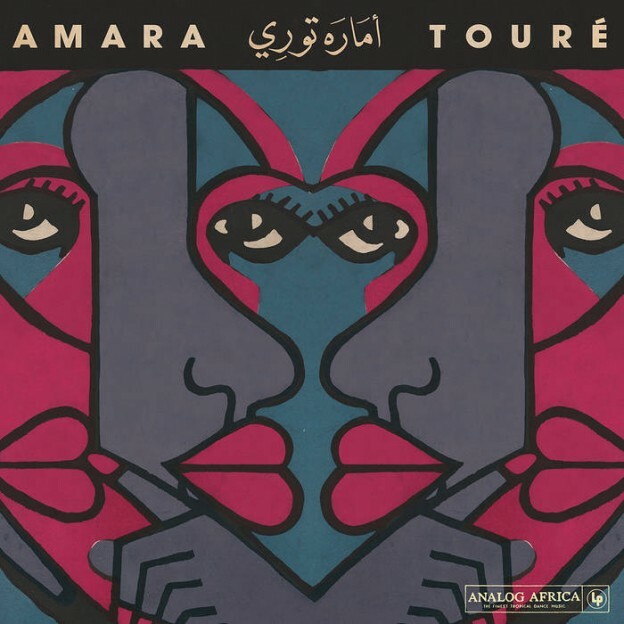 Amara Touré 1973-1980, released earlier this year by Analog Africa, commands intrigue with just one word: “Wow!” The sheer beauty of the analog masterpiece appeals to all music lovers and welcomes new listeners of Afro-Cuban soul to further walk that road. Whether it’s the piercing soulful lead vocals from the track “Temedy” or the mesmerizing rhythms from “Lamento Cubano,” this collection of songs will whip you directly into a pleasure-filled trance. The lead guitar tickles you as you bop along to the hypnotic rhythmic foundation of the drums and bass. It’s on this foundation that a powerfully emotional vocal performance dazzles and is sure to give you goosebumps! To quote Amara Touré: “Latin music, is it really foreign to us Africans? I don’t think so. Listen to the drums, to the rhythm. It all seems very close to us – it feels like it’s our own culture.” To him, combining Caribbean and African rhythms was natural. This collection of his recordings from 1973-1980 demonstrates just how intuitive this was. The entire album moves along with incredible smoothness. Several lengthy tracks are featured, such as “Afalago” with its hypnotic backing vocals, making for some very easy listening. A great album to consider adding to your dinner soundtrack collection! This first 1500 LP run of Amara Touré’s LP was released on June 22nd, all of which are currently sold out. Additionally, the CD version — complete with an eight-panel booklet adorned with very lovely artwork — is also sold out. However, for the enrichment of our souls, the album is available for streaming online where upon which it will hopefully be available for order again soon. Until then, I urge all music lovers and especially lovers of Latin and African rhythms to check out the album via Analog Africa’s Bandcamp. The soulful vibes, the stunning artwork and an insightful historical description will pique your interest. 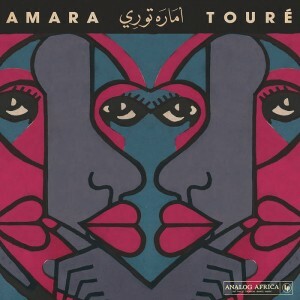 The write-up describes the history of how Cuban and Caribbean themes arrived in Senegal and how Senegalese folk traditions blended together to form a new style of music; jumping ahead, it elaborates on how this style took root and the eventual part Amara Touré played in its development. Some fine tropical dance music indeed! This entry was posted in Reviews and tagged Afro-Cuban, Amara Touré, Analog Africa, ckut, Donovan Thorimbert on August 17, 2015 by CKUT Music Coordinator.